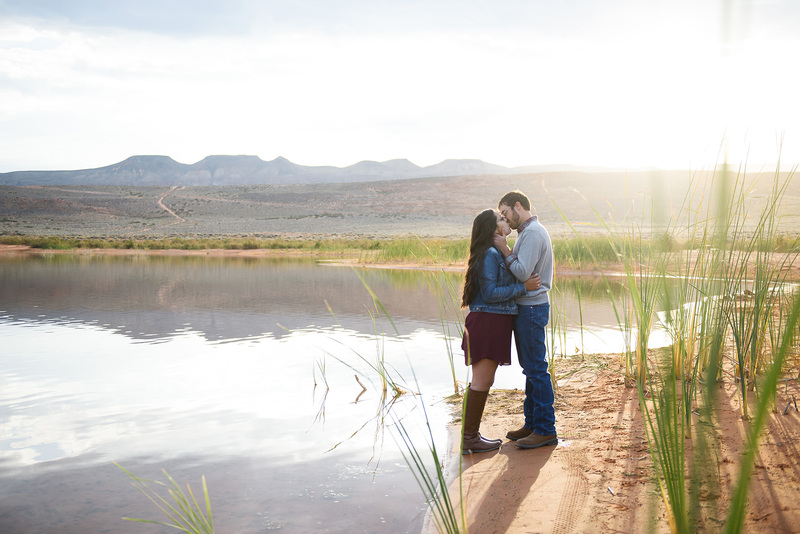 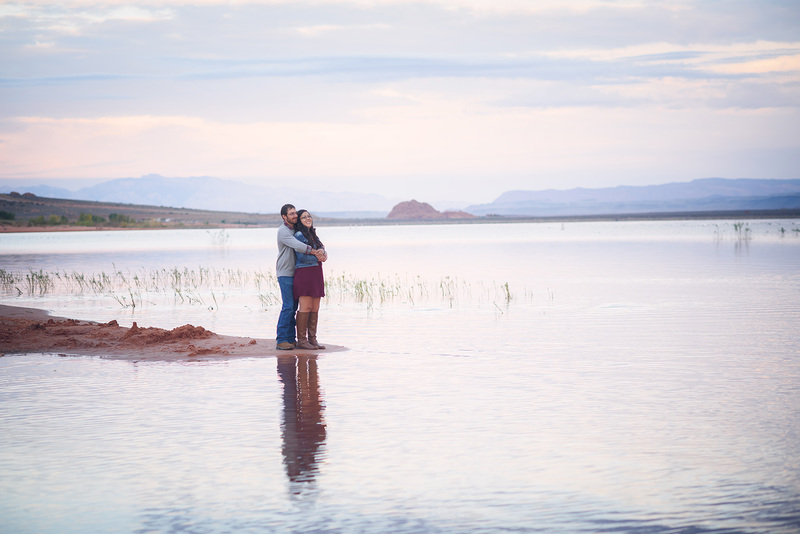 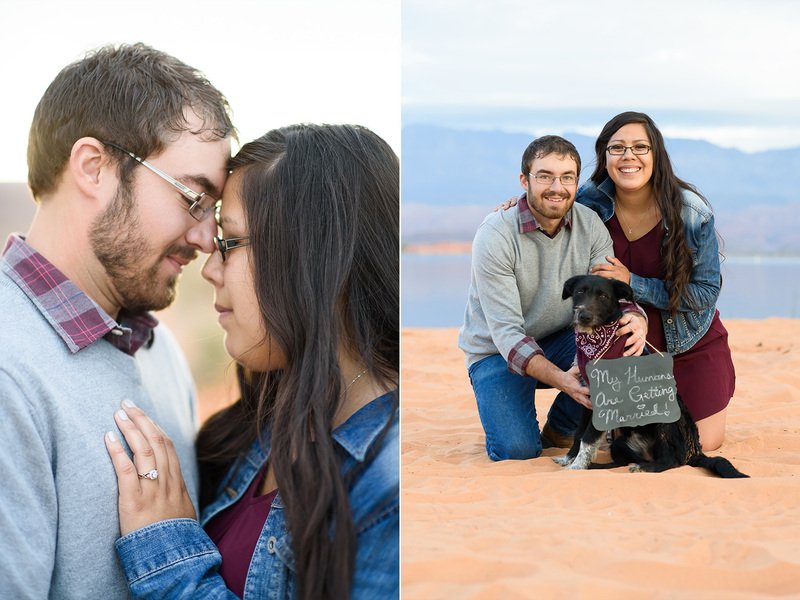 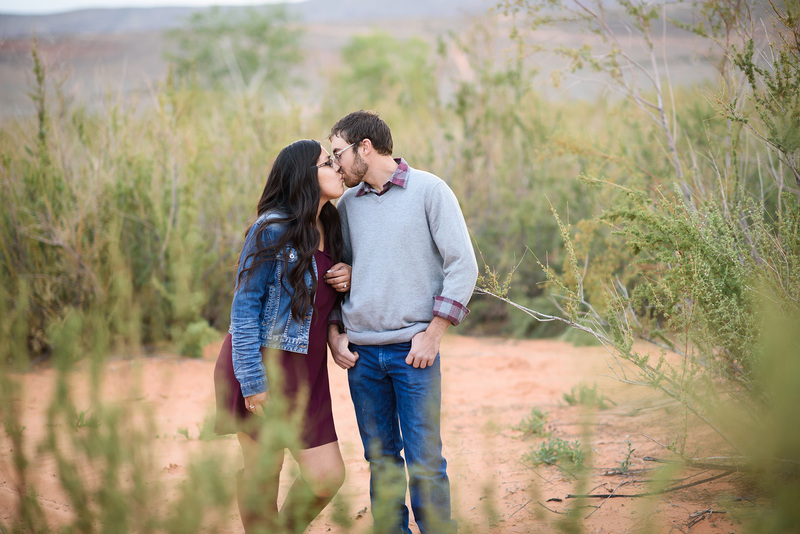 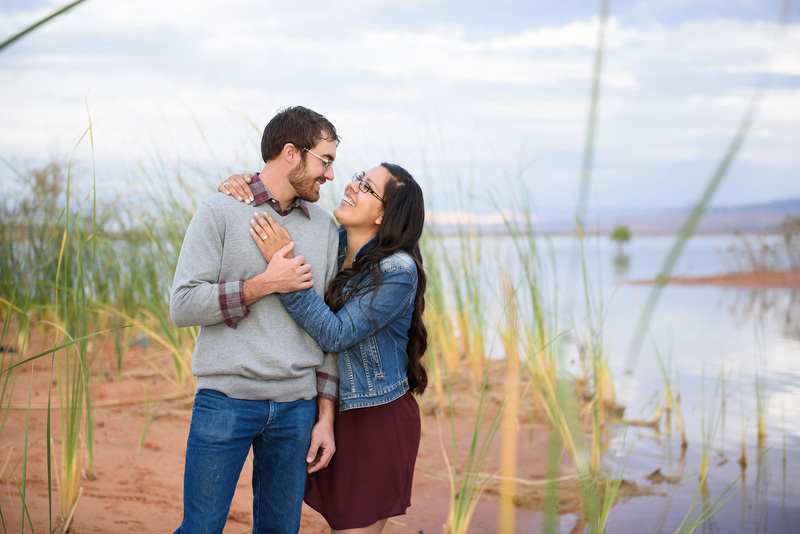 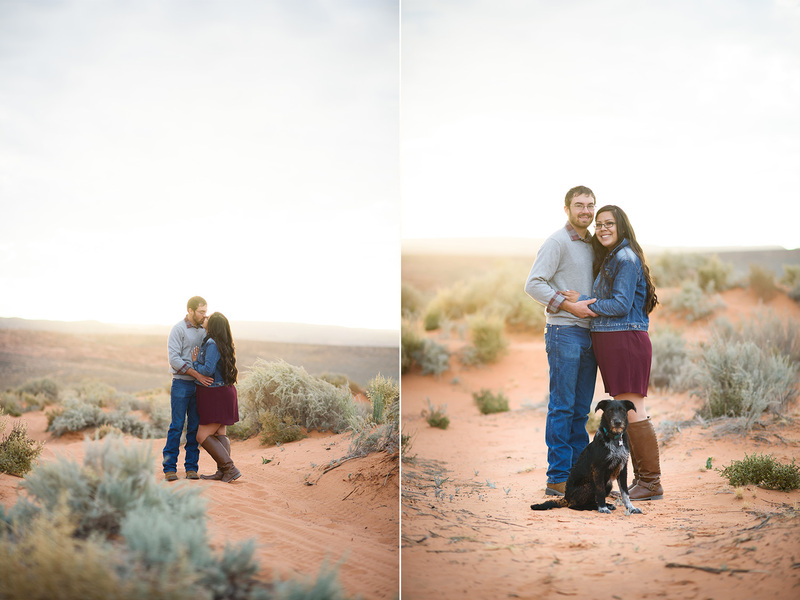 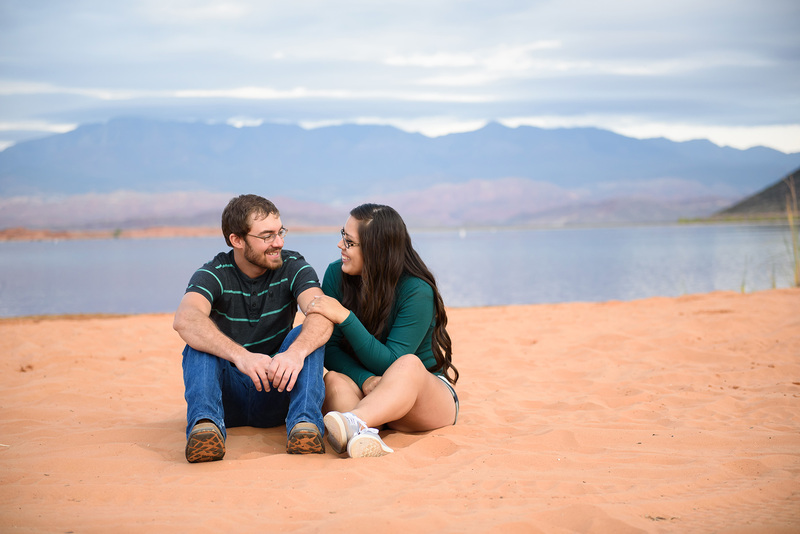 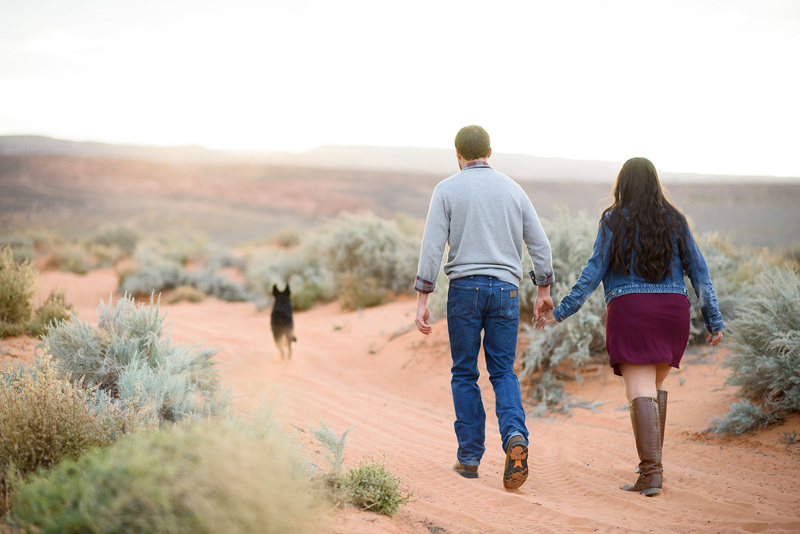 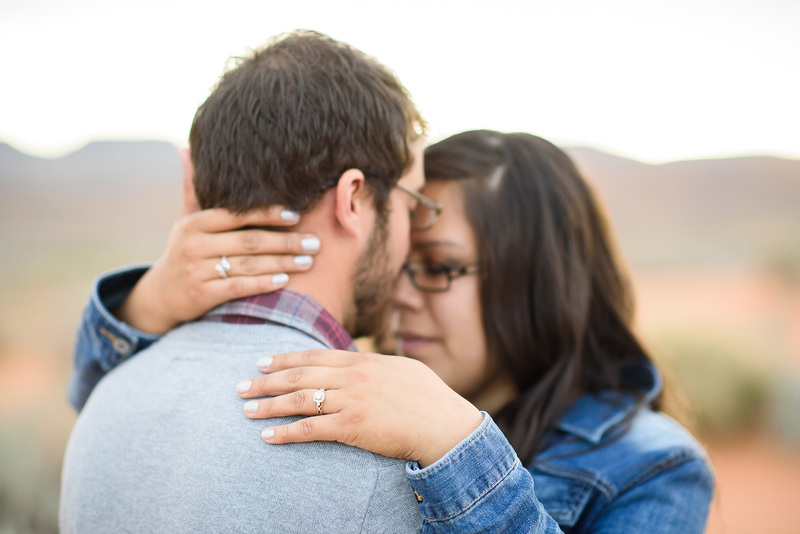 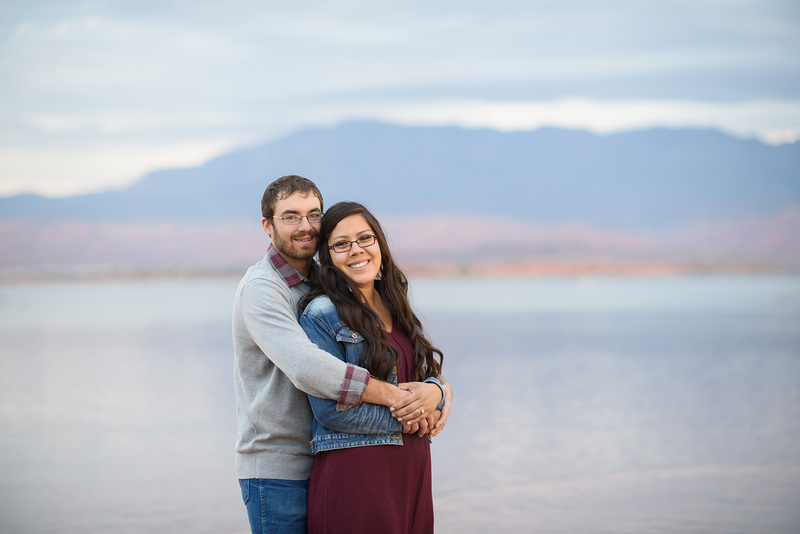 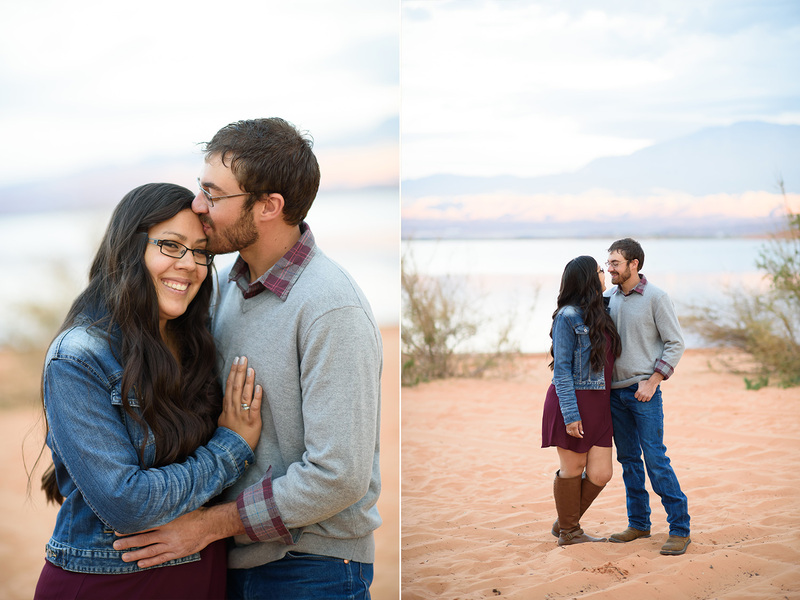 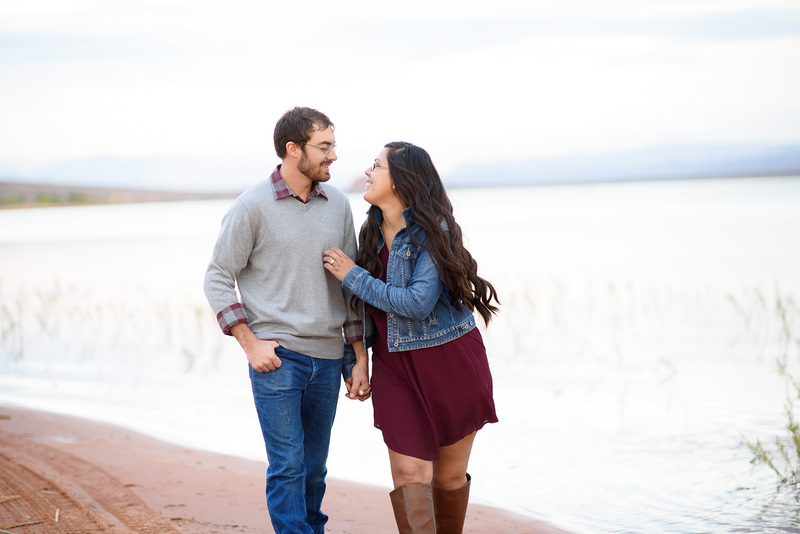 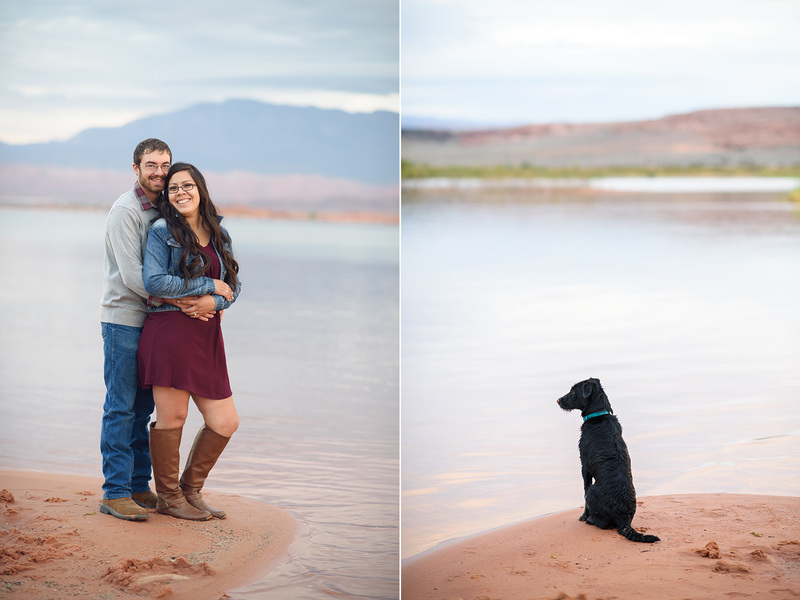 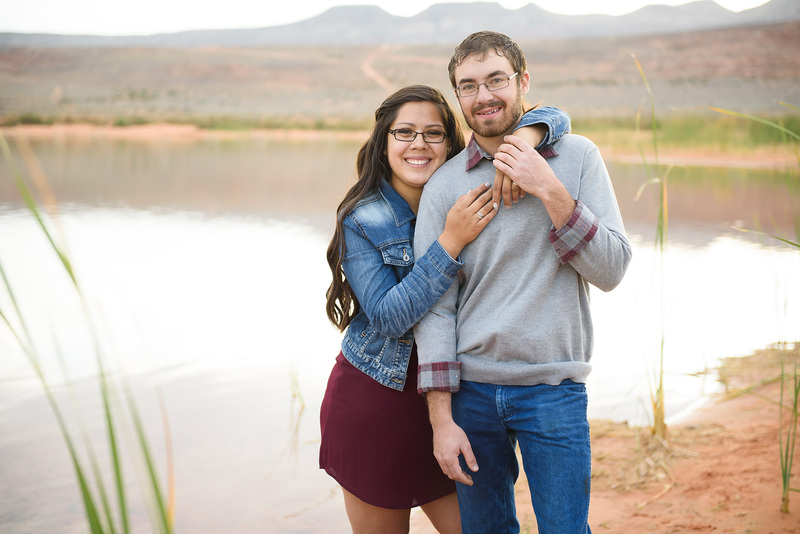 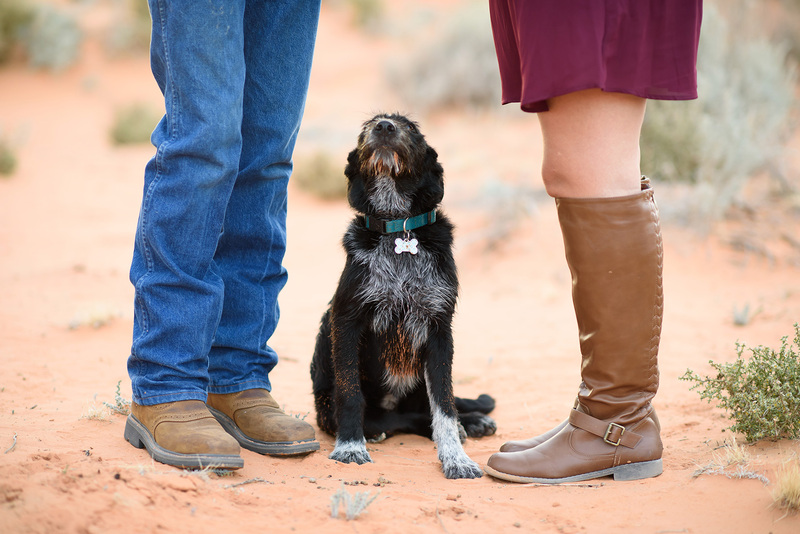 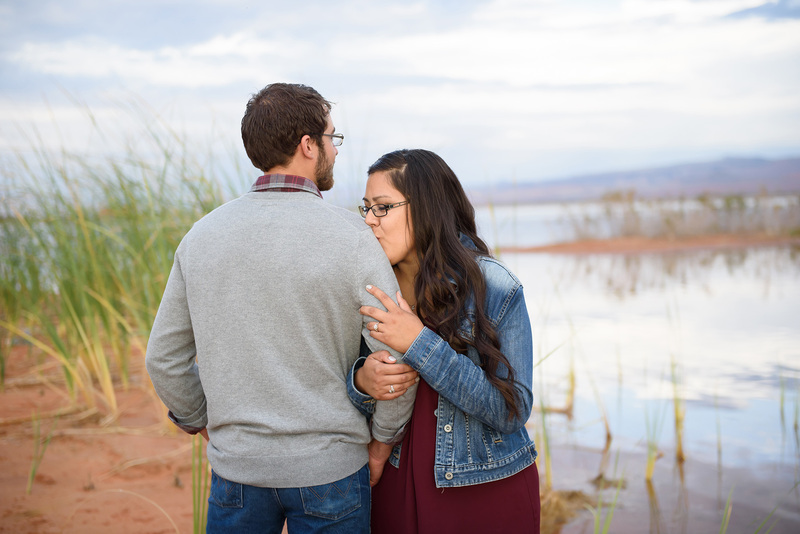 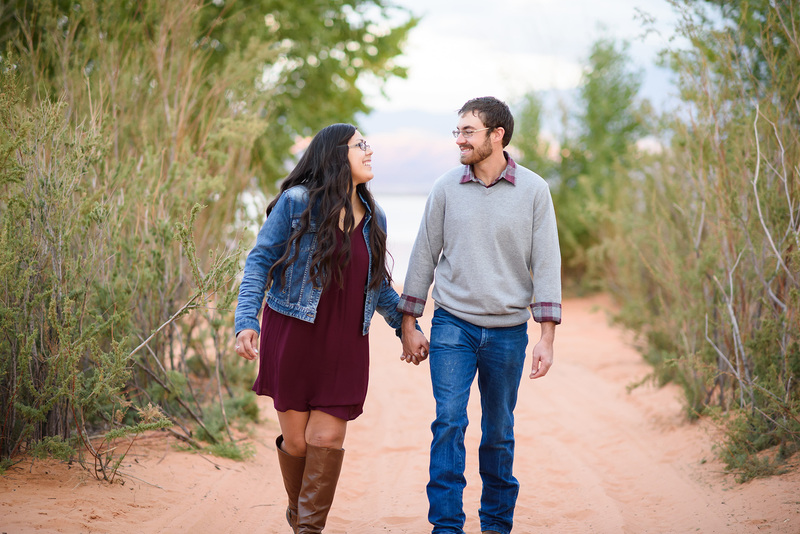 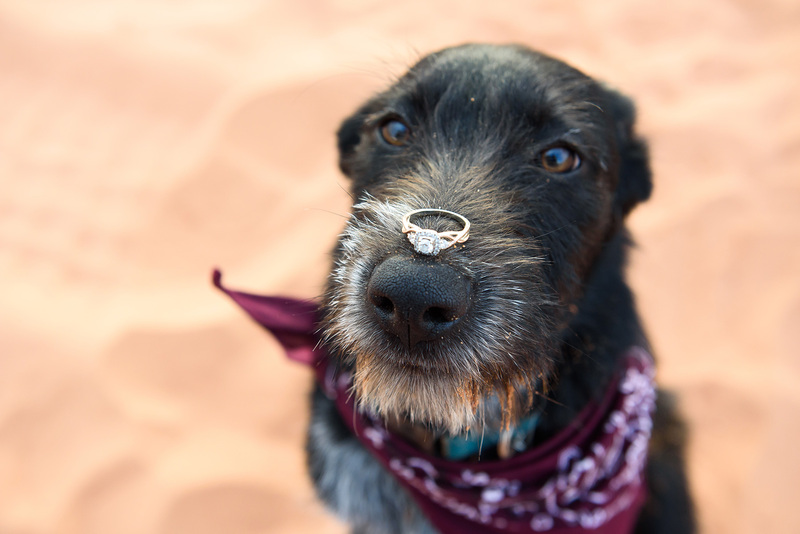 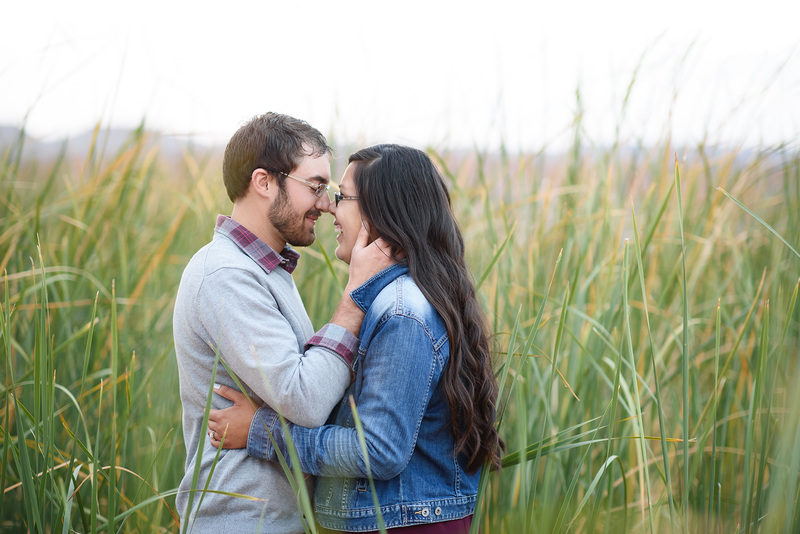 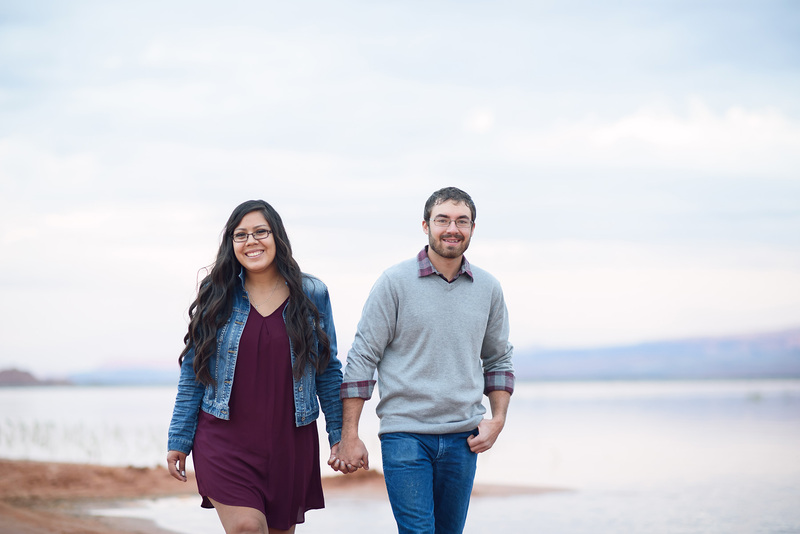 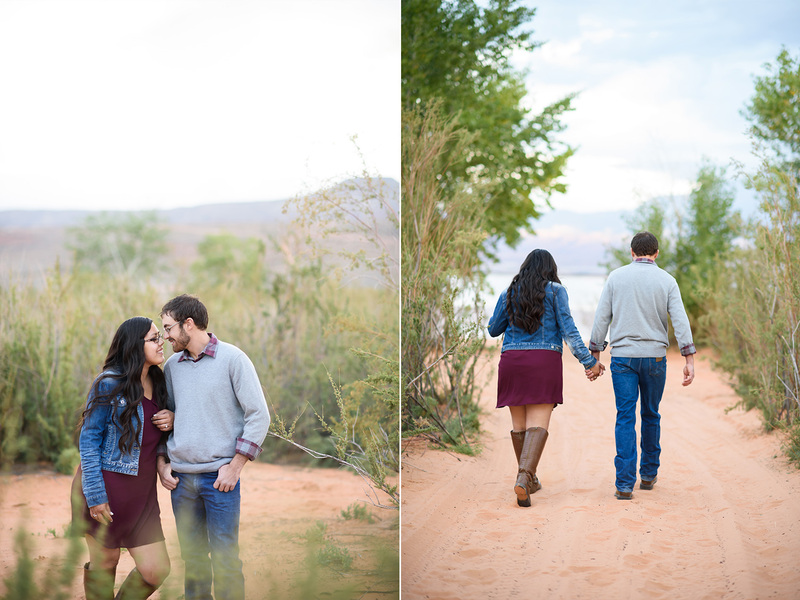 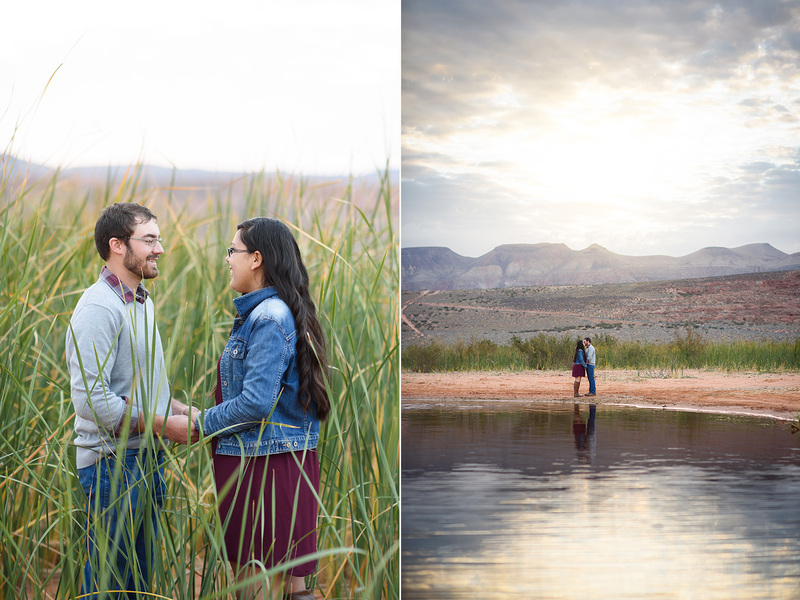 I meet Yesi & Will for an early morning engagement session at Sand Hollow State Park. 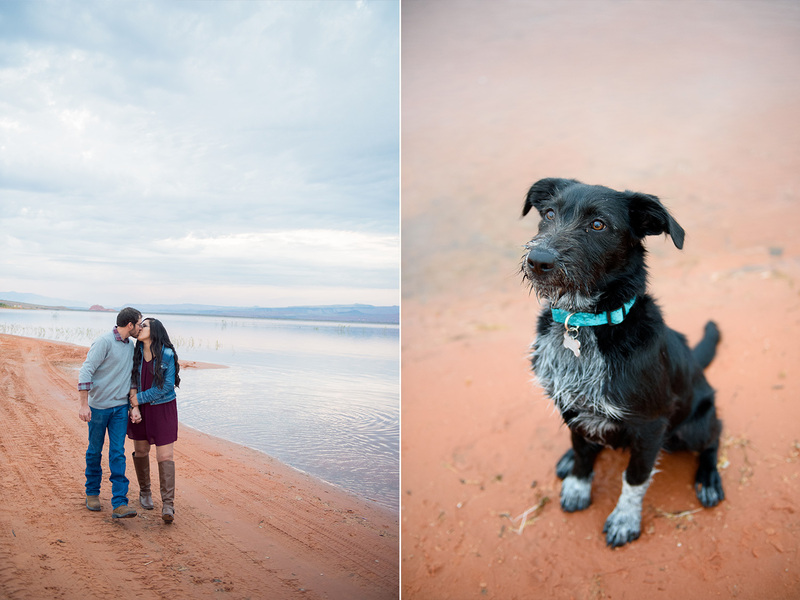 It was cloudy and darker than I expected so we hung out and played with their pup for while. 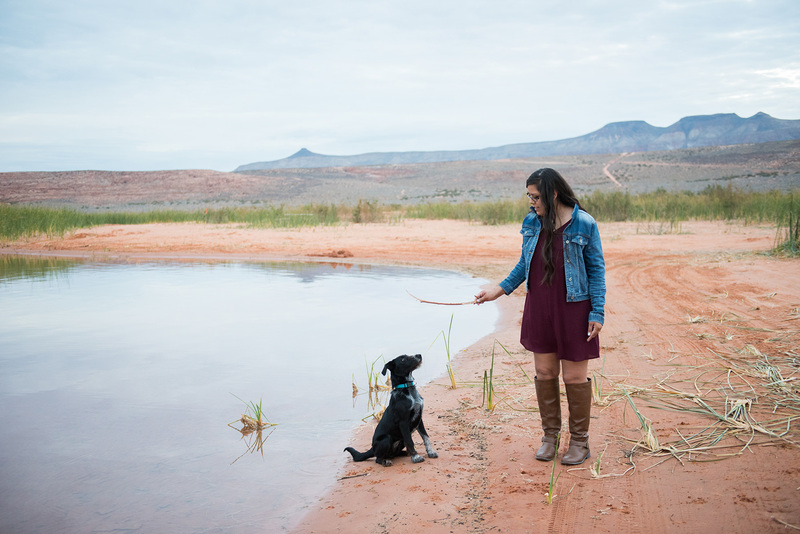 She had never been to a body of water this big and it was cute watching her run and play in the lake. 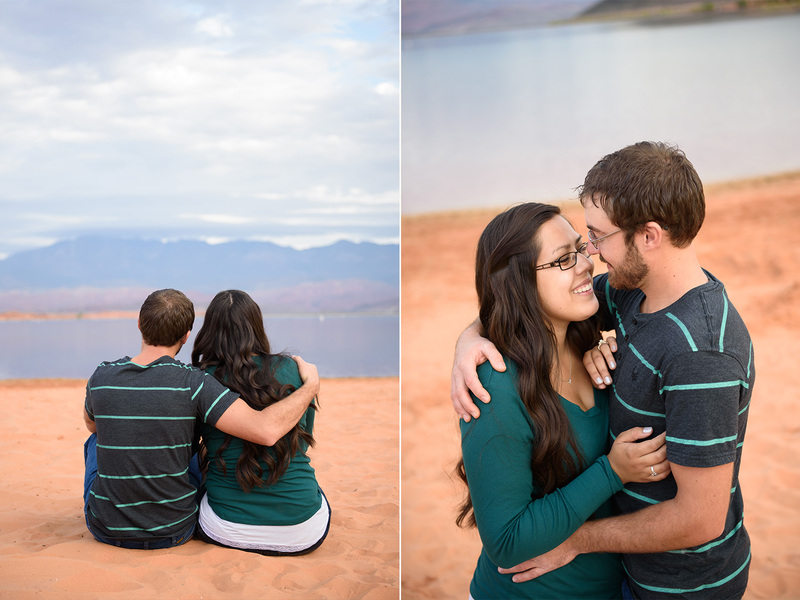 We chatted about their upcoming wedding, about their home plans in Nevada, and how they met. 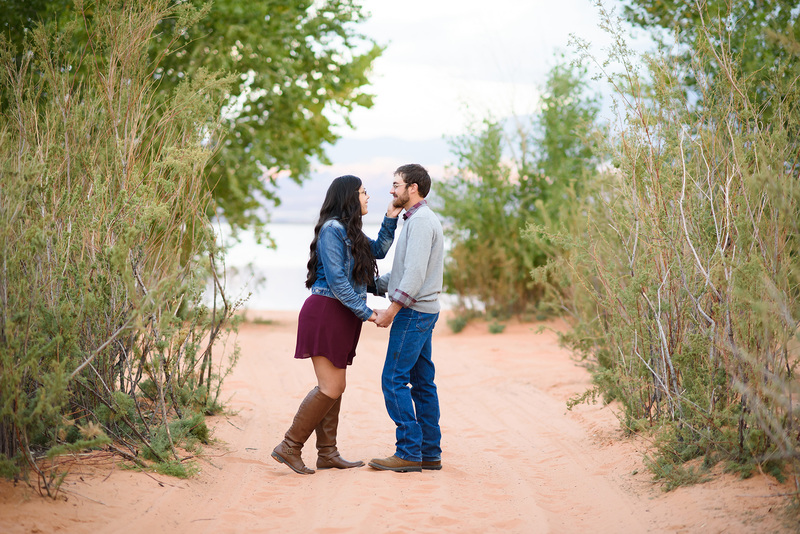 They were both so easy to be around and their chemistry together was that of best friends.